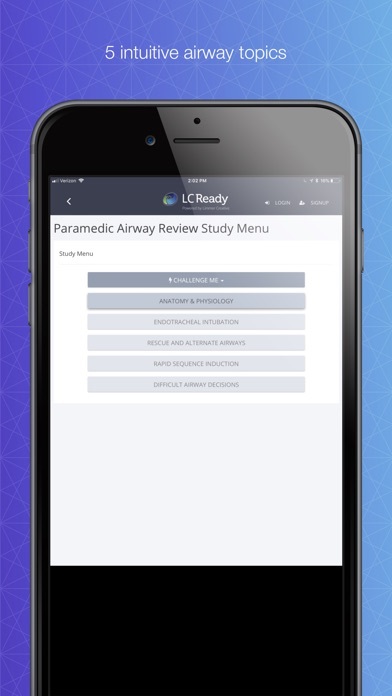 With 600 items, Paramedic Airway Review is designed to be an excellent companion to the airway portion of your paramedic class—or as an in-depth review in preparation for the NREMT or your state examination. The 600 items include study cards, review questions and two 50-question practice final examinations. 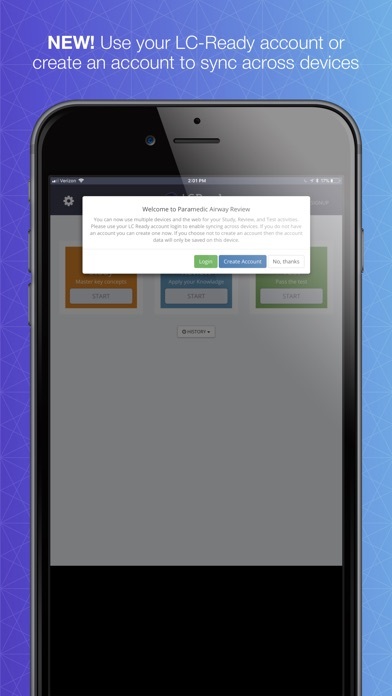 The app is broken down into the following intuitive topics: Airway Anatomy and Physiology Endotracheal Intubation Rescue and Alternate Airways Rapid Sequence Induction Difficult Airway Decisions Including both the facts and insights you need, this app includes medications, acid-base balance and important decision-making practice. 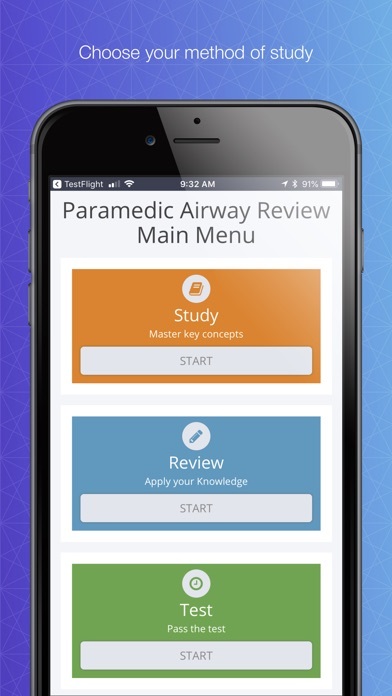 Paramedic Airway Review is part of Limmer Creative’s Paramedic Review series of apps. 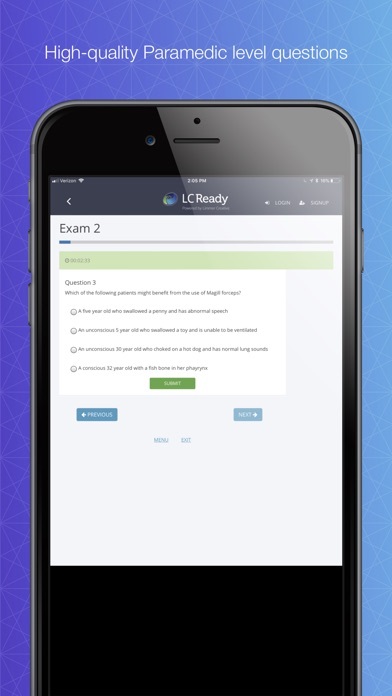 Look for other apps including Paramedic Assessment Review and the popular exam prep app Paramedic Review.